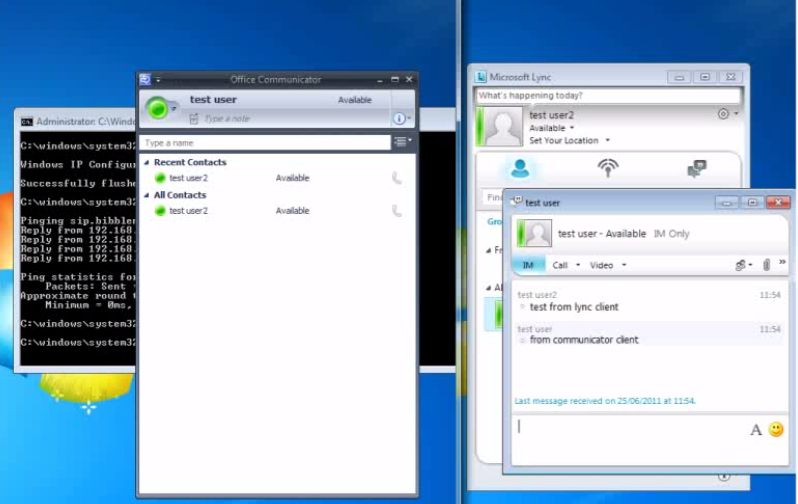 This is the first part of three (I think) videos that I’ve recorded about how to “upgrade” from OCS 2007 to Lync 2010 standard edition. 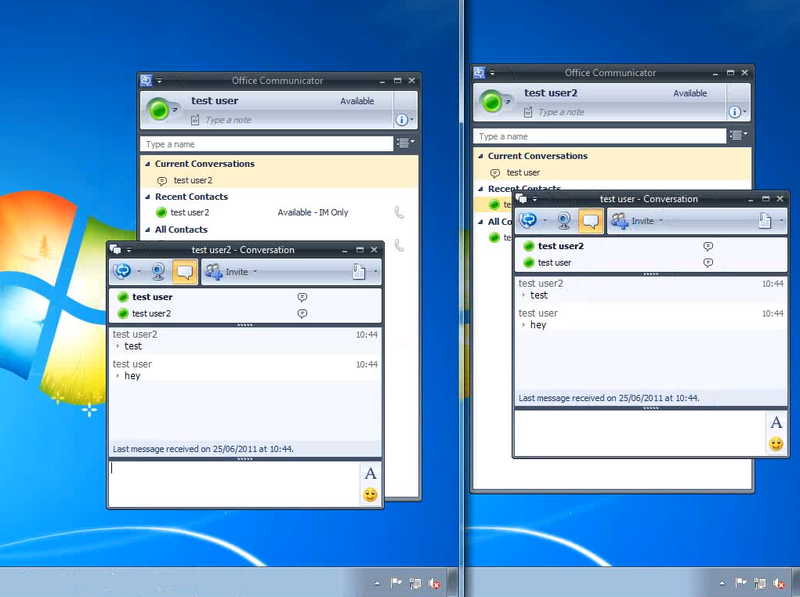 As part of my video series for the Microsoft exam – 70-680 TS: Windows 7, Configuring here is video 5! Following on from Section 2 Module 1 where we walked through capturing a reference image, this module looks at how to modify the captured image. 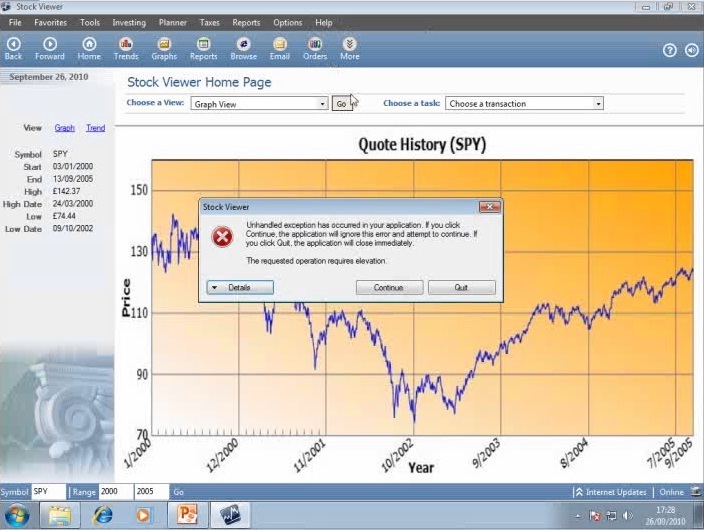 The video covers the process of creating and capturing a reference Windows 7 computer image. It also marks the start of section 2 which looks at managing deployments of Windows 7. The video comes to about 30 minutes and covers some fairly complicated topics, please feedback if you think anything needs explaining in more detail! 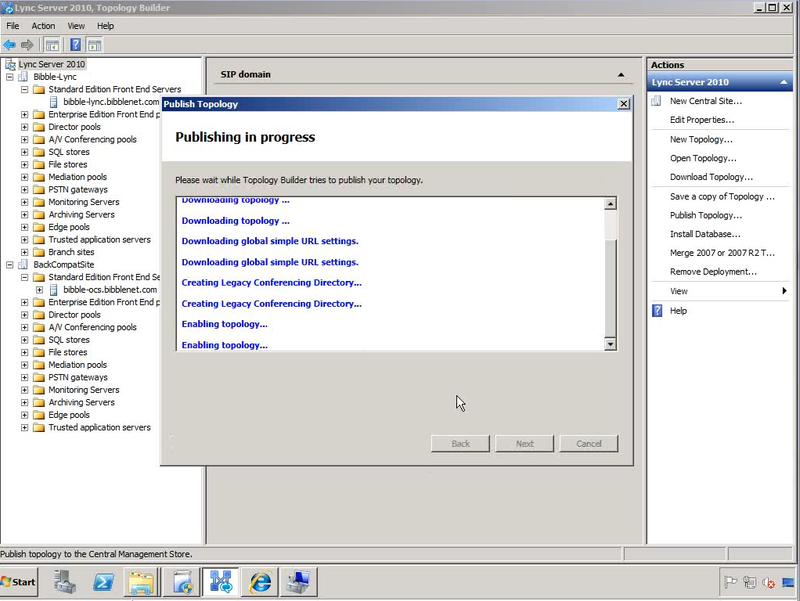 After playing around with Forefront UAG recently for work I thought it would be a good idea to create a quick 10 minute overview / training about how to install the product and setup a very basic publishing portal.